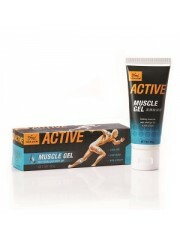 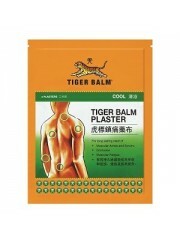 Tiger Balm Active Muscle Gel helps combat fatigued muscles and aids recovery by providing relief for..
Tiger Balm Active Muscle Rub is the ideal product for the soothing of muscle aches and pains for spo..
Tiger Balm Active Muscle Spray is an effective muscle pain reliever for combating aching muscles and..
Tiger Balm Back Pain Patch offers pain relief for back pain by combining the healing properties of T.. 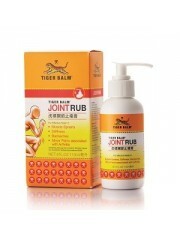 The efficacy of Tiger Balm in a unique formulation developed for arthritis pain relief, targeting jo.. 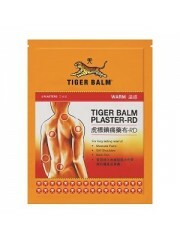 The trusted Tiger Balm muscular pain relief in liquid form. 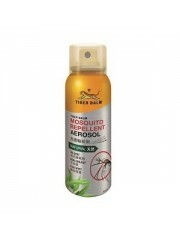 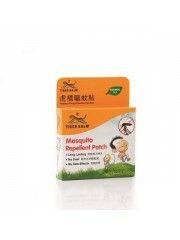 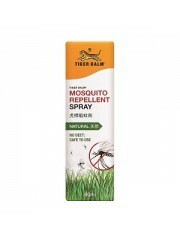 A clear favorite to soothe muscular pain..
Tiger Balm Mosquito Repellent Patch keeps your little ones safe from mozzie bites while they’r..
Tiger Balm Plaster (Cool) is a unique preparation that provides long lasting muscular pain relief. 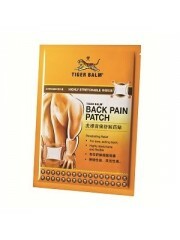 I..
One of the best stiff neck remedies, the warm pain relief patch is comfortable to wear, provides lon.. 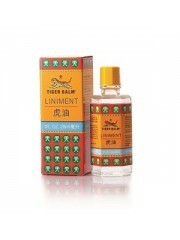 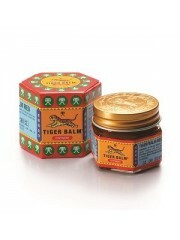 The warm variation of the classic Tiger Balm muscle pain relief ointment is ideal for soothing muscu..